Coming to Vegas for a corporate event? Spice things up with some paintball team building. Have your meetings in our spacious board room. We provide your group with all its needs, such as equipment, catering, and transportation. 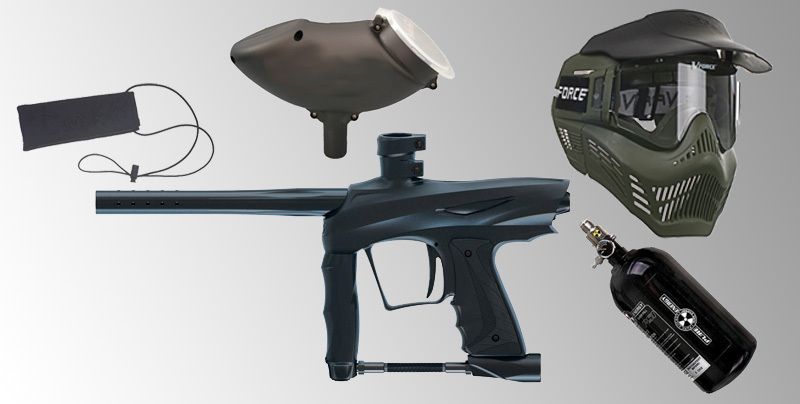 Premier Paintball specializes in doing tournament style formats, which is great for team building . Keep track of your teams score on our tournament board and watch as a champion emerges. What better way to teach your managers how to deal with a hostile takeover! Book your Paintball Corporate Party in Las Vegas today! Each party will receive reserved seating, closed / private games, a dedicated party host to oversee the party, and given a safety briefing and a breakdown of rules. Party guests may bring their own food and drinks if reserving a party room. Special discount available from our local pizza provider or catering is also available. There are no time limits on our private parties. 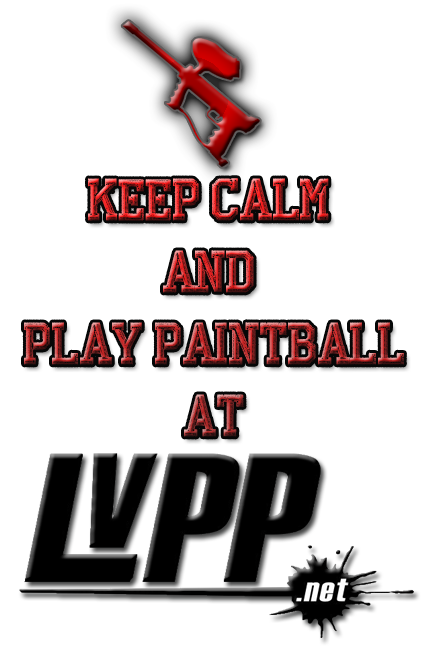 As long as the group has paintballs, we will keep the party going! The 500 paintballs per person will last typically 2+ hours. If the party desires, they may purchase more paintballs at retail price. Thursday / Friday Party Special: $40 Per Person. Jump suits are available (if desired) for an additional charge. 50% Credit Card Deposit Due 1 Week Before Reserved Party! Check out Paintless Paintball - Bazooka Ball for party information too! 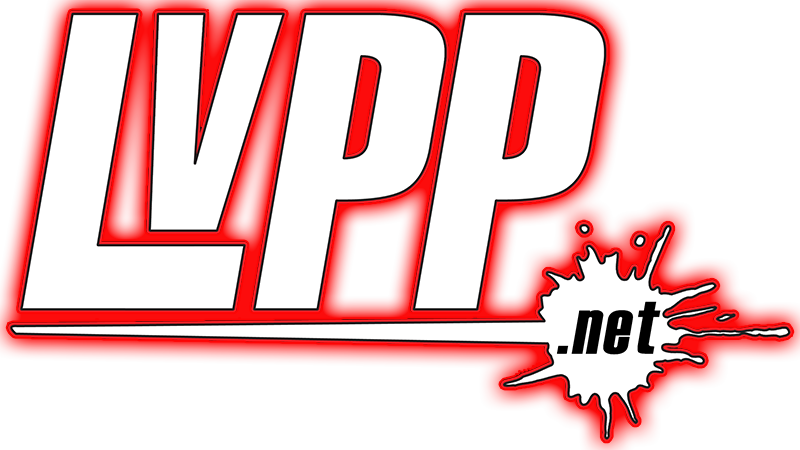 © 2018 Las Vegas Premier Paintball, LLC. All rights reserved.